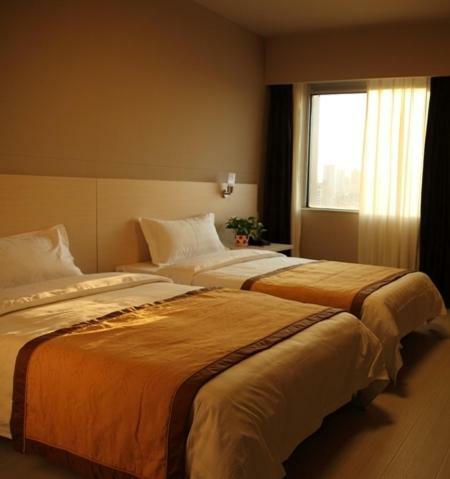 Yes Inn Shenyang is 300 metres from Pang Jiang Subway Station and 400 metres from the Laolongkou Wine Museum. It offers free parking on site and rooms with free Wi-Fi. Located in the heart of Shenyang, this luxury hotel is within 2 mi (3 km) of Mukden Palace, Shenyang Imperial Palace Museum ... Shenyang Yashi Express Hotel.